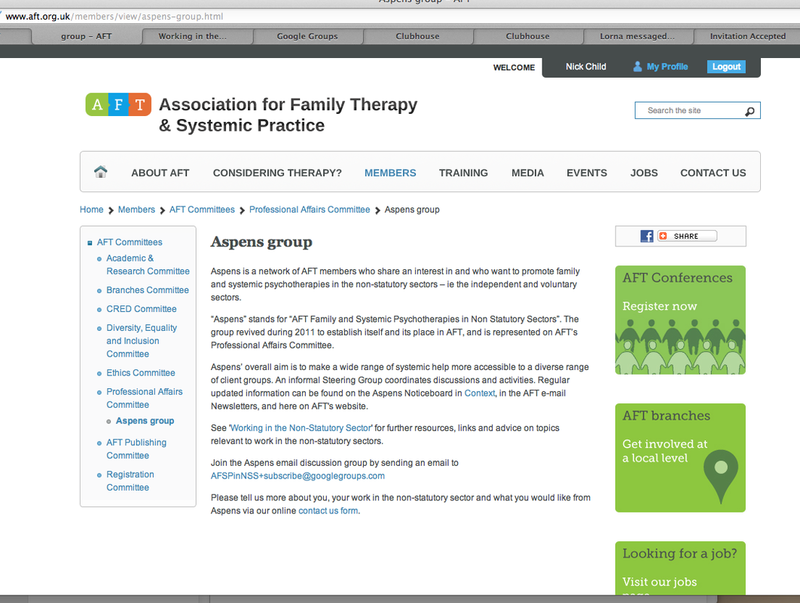 Aspens is a nickname for the network: AFT Family and Systemic Psychotherapies in Non-Statutory Sectors (AFSPinNSS). 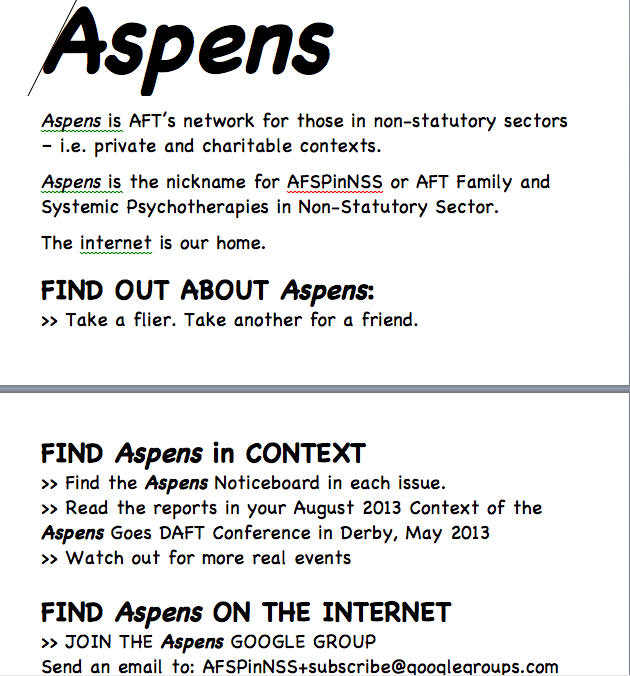 Here are all the Aspens' internet resources. 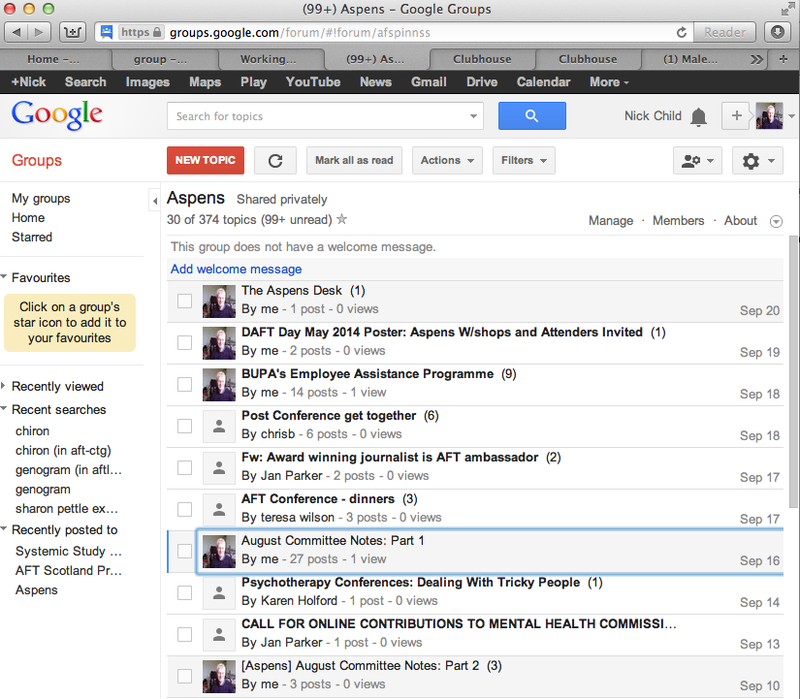 Aspens main network is the Aspens Google Group email list. 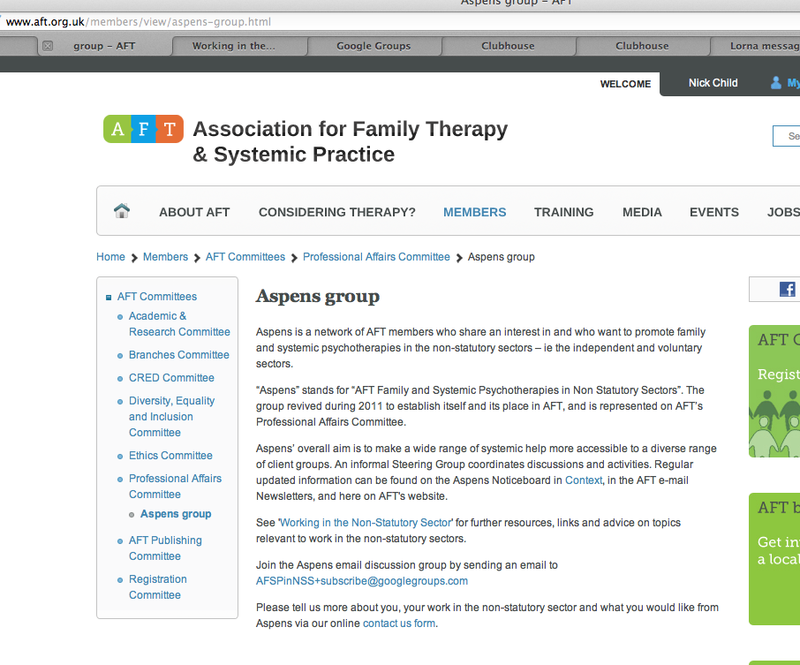 To join that click here to send an empty email to: AFSPinNSS+subscribe@googlegroups.com At the bottom of all Aspens GGroup emails is a link to this page here. Below are lots more internet resources for you. Click on the thing you want to open up or download. 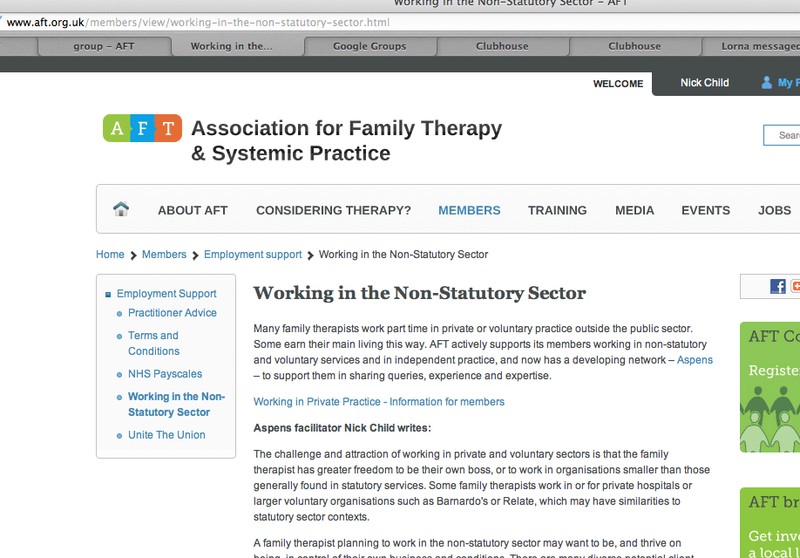 Click on the images once to make them bigger, or 'right click' to go to the actual thing. 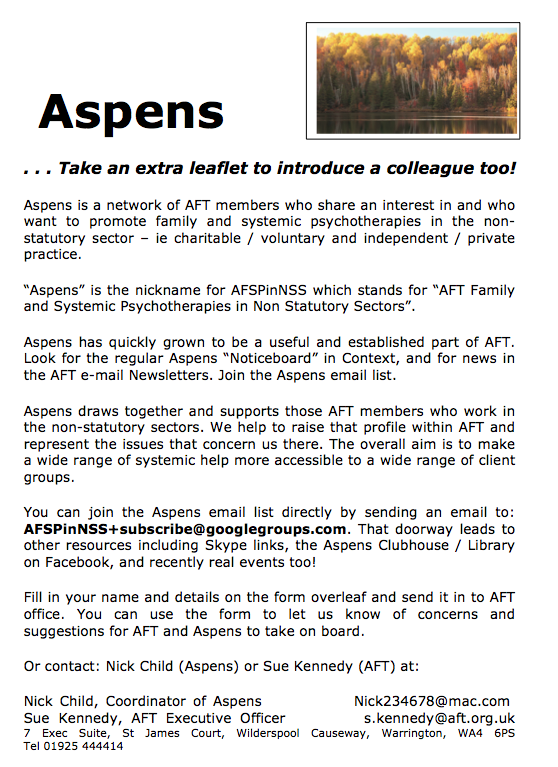 ... And do remember to find Aspens in Context magazine too! Feedback using the Contact form. 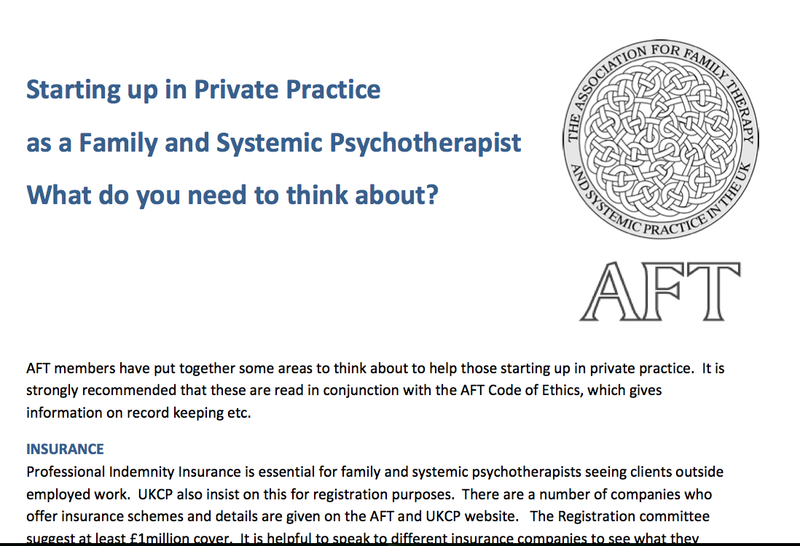 Print this on both sides of A4, cut it in two, and you can make it into two 2-sided fliers "2 for the price of 1"
The proforma information (not shown here) does not go to any database - it's just to build up an informal picture of Aspens folk. This is a Word document in big print. Put the 3 pages together on the wall. 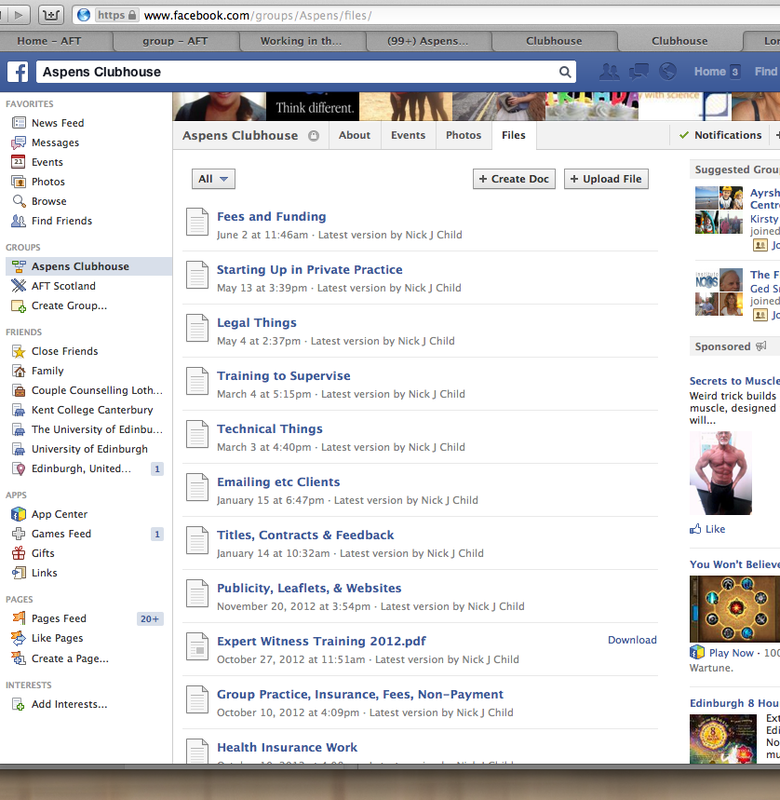 It shows the same Aspens things as on this page. 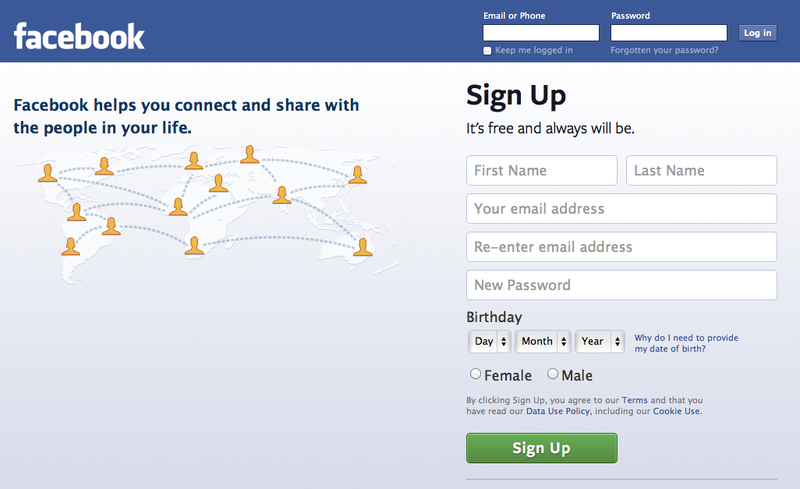 Fill in the boxes and click "Sign Up"
Avoid making everyone in the world your friend. A member of the Clubhouse, you won't get in. There are lots of useful topics here. Add your own! 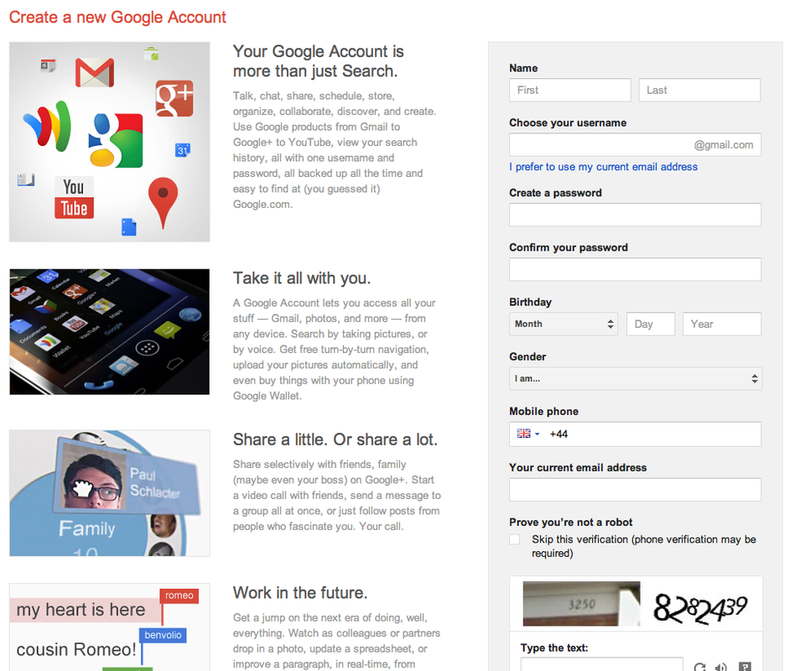 Google doesn't know it's you until you Sign in. Another internet resource that Aspens relies on is Skype. Teleconferencing meetings take a bit of setting up. But one to one Video Skype is a joyous doddle to talk to Aspens friends anywhere in the UK. 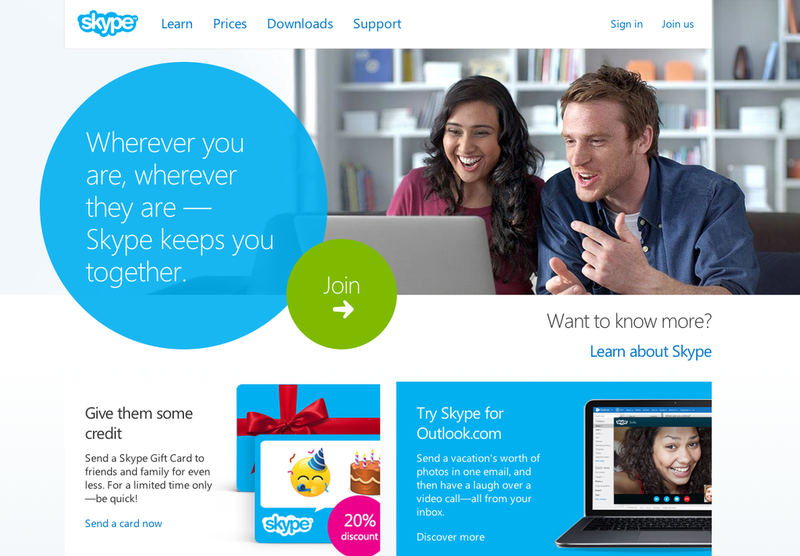 One to one Video Skype is free, problem-free, and very easy to do. 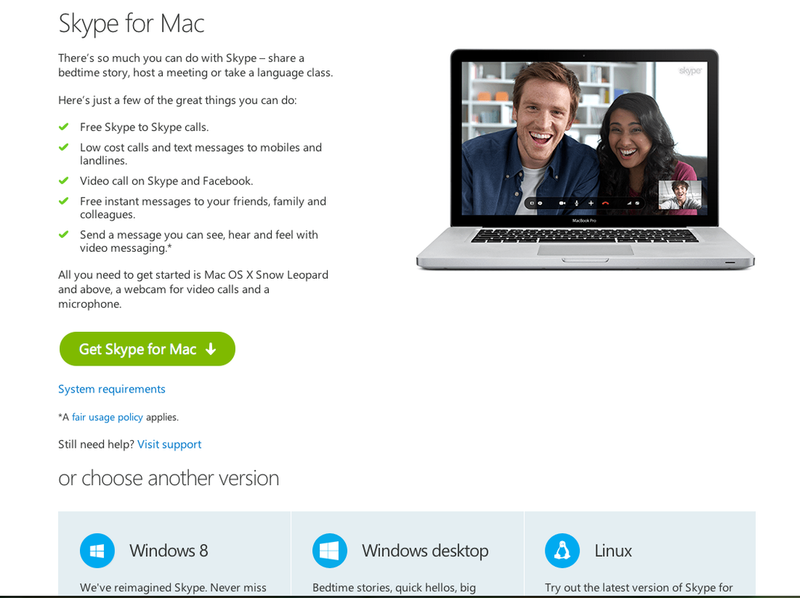 Open up to fill in the boxes and create your Skype account and name. 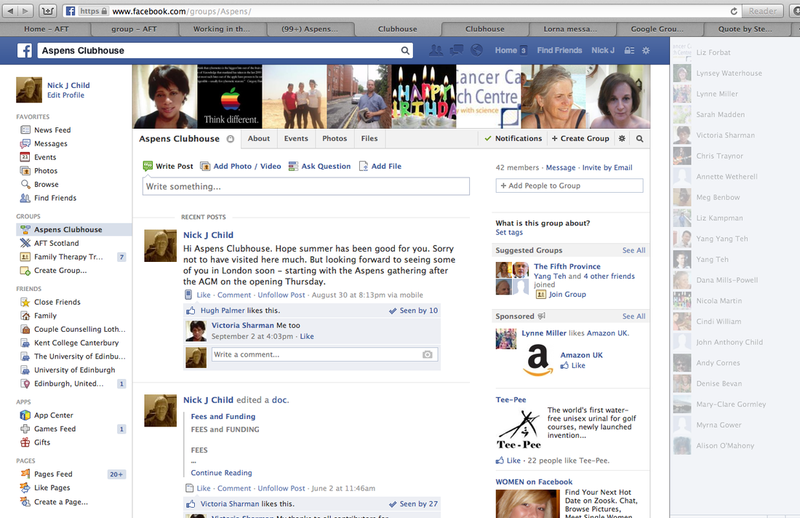 The only hurdle left is to get someone to chat to. Ask on the GGroup or on Facebook. Systemic FTists are reliably nice, helpful, responsive, generous, sensible and compatible. There are detailed guidelines in the Aspens Clubhouse Library for teleconferencing with Skype. 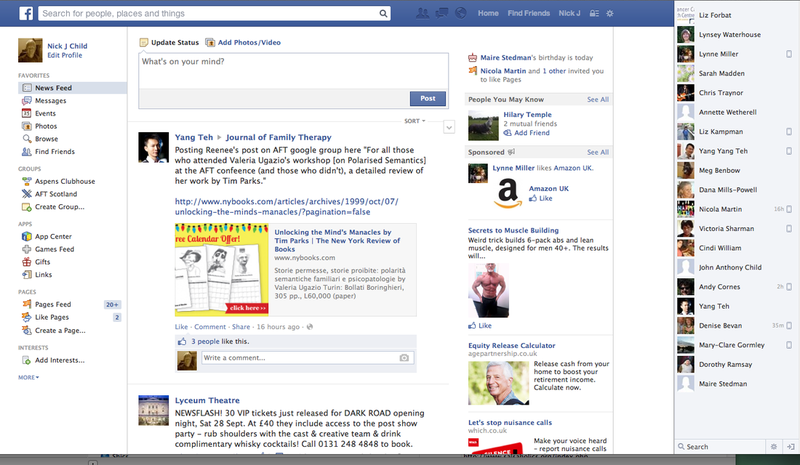 Did this page work for you? Feedback your comments and suggestions here. Thanks.